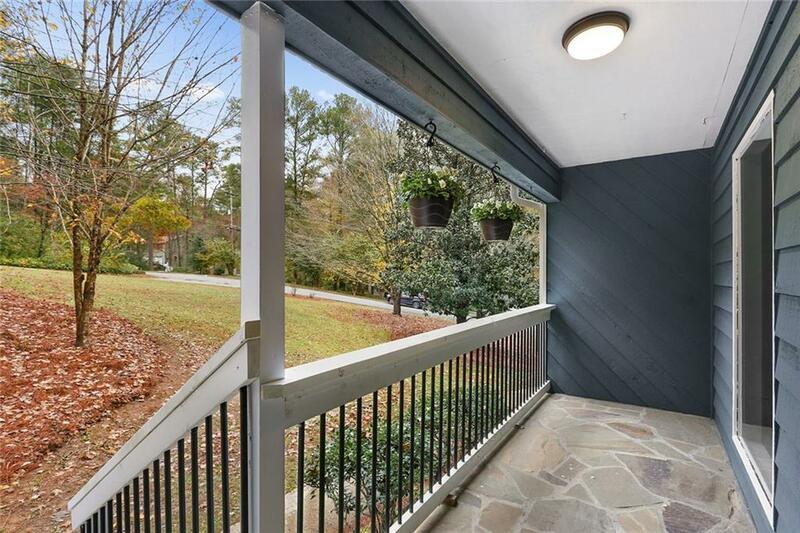 Stunning, renovated contemporary gem! Gorgeous, modern finishes all throughout this home! 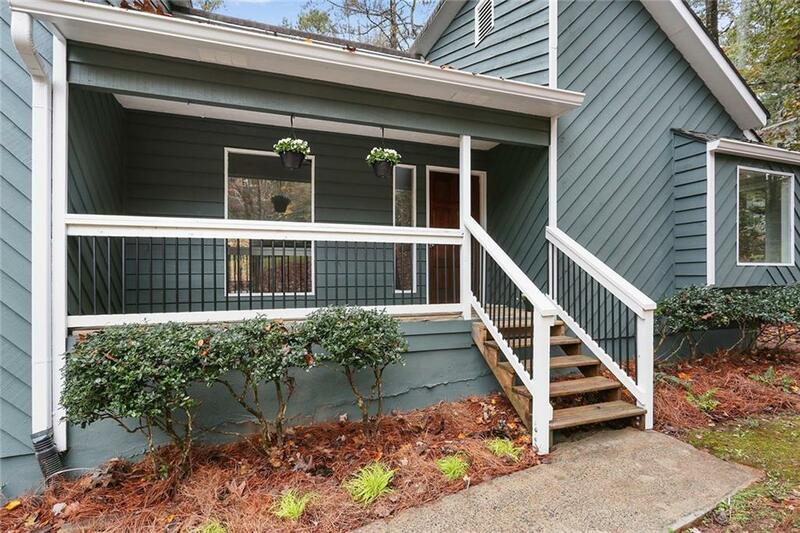 Master-on-main, large family room, luxury vinyl plank floors, beautiful eat-in kitchen with shaker cabinets, brand-new sleek black stainless appliances, modern light fixture and backsplash connecting to dining room with built-in window seats. 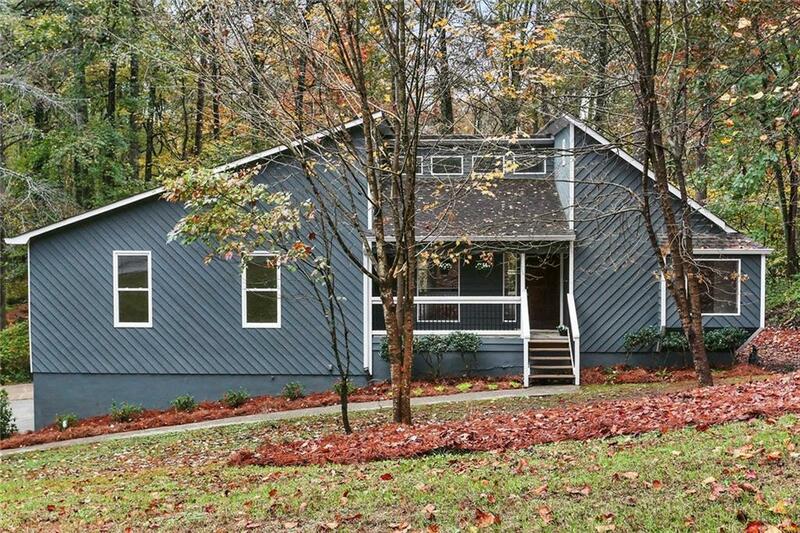 Large lot with wooded backyard for privacy and relaxation. 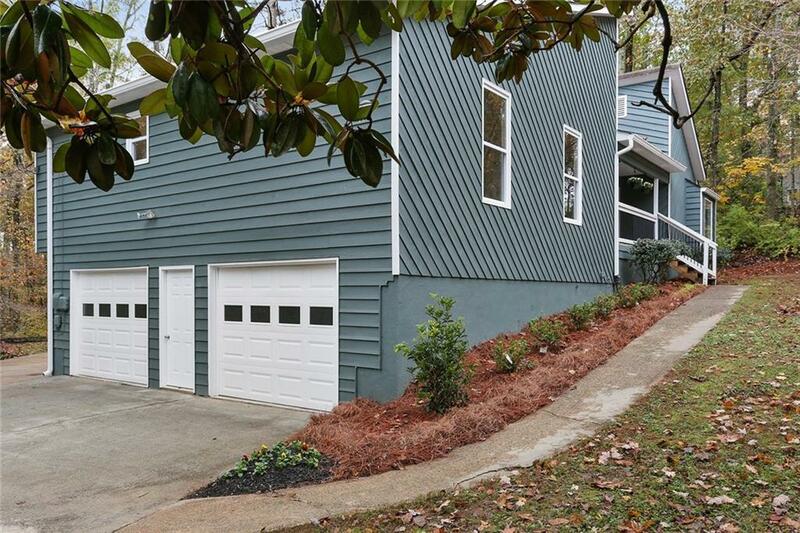 Park up to 3 cars in the oversized garage plus addtl ext side parking. Garage also features a workshop space. Bonus room in partial basement, new windows and more! Move-in ready!